- Unique O-Ring 360 degree mounting flange for unlimited mounting options. 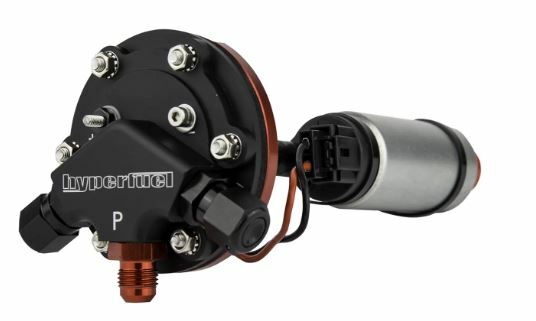 - Single high quality 255 L/PH fuel pump for engines producing up to 600 HP. - Compatible with E85 and gasoline. This is the Pump Kit that is typically utilized in our 23 Gallon EFI Tanks.